Place of Birth: Pittsburgh, Pennsylvania, U.S.
Mark Cuban is an American businessperson, investor, film producer, author, television personality, and philanthropist. Mark is the son of Shirley (Feldman) and Norton Cuban. His family’s surname was originally Chabinsky or Chabenisky. His family is Jewish (from Russia, Ukraine, Romania, and Moldova). Mark is married to Tiffany Stewart, with whom he has three children. I’m very proud of being Jewish. It’s part of who I am. But I’m not very religious. Mark’s paternal grandfather was Morris Chabinski/Cuban (the son of Nessel/Nathan Chabinsky/Chabenisky and Leah Kostinsky). Morris was from Kiev, in the Russian Empire. Mark’s paternal grandmother was Fanny/Fannie Janoff/Janout (the daughter of Max Janoff and Pessia Madoroy). Fanny was from the Russian Empire. Mark’s maternal grandfather was Fred Feldman (the son of Itzhak/Itzhack/Isaac Feldman and Raya/Rotza Galperen/Alpem). Fred was born in Noua Sulita, Romania. Itzhak was born in Novoselitsa, Moldova, the son of Frida. Raya was the daughter of Leibish Galperen and Esther Rose Friedberg. Mark’s maternal grandmother was Sarah Frankel/Freintel (the daughter of Samuel Frankel and Sylvia/Sadie Giose Sieve). Sarah was born in Dorbian, Russia. You know something about does look vaguely Spanish to me. 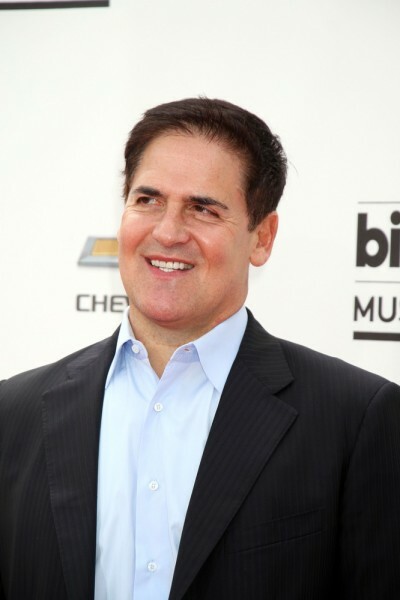 I bet a lot of people thought Mark Cuban was actually Cuban.